Over the years, Judi has performed in television, radio and theater productions, and has recorded two solo albums as well as 14 albums with various musicians and bands. Judi has also released two books of original compositions. Since Judi’s first collection “Waves of Sound”, published by Deeay Music in Scotland in 2002, Judi has continued to write music. While recording and including some of her own compositions on her new CD “FiddleMyStyle” in 2017, Judi was inspired to produce a second collection of tunes under the same title. You can contact Judi to get your copy. 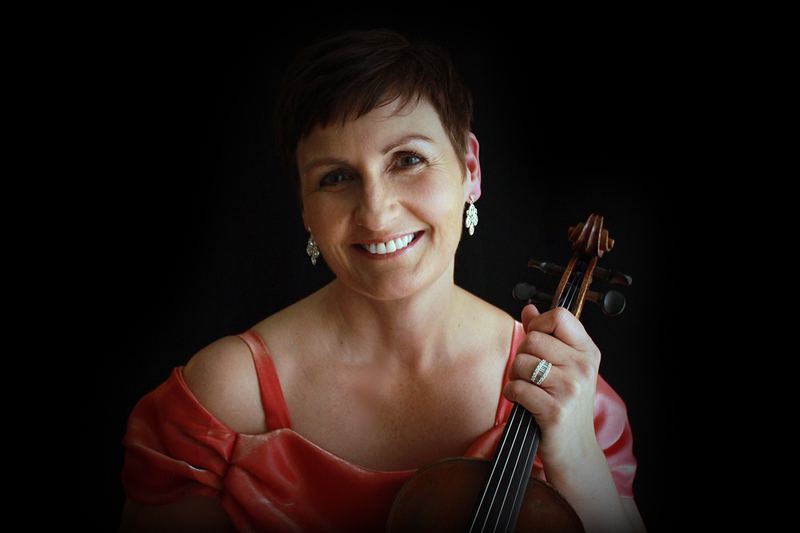 Judi’s first album, “Going Places”, is a collection of 14 sets recorded in Scotland at age 16 – one year after she became the youngest competitor to win the Open Scottish Champion Golden fiddle Awards. You can listen to individual tracks or download the album here. Twilight Bound is a collection of tunes recorded in Shetland and released in 1995 on the Greentrax label. This album is available on Amazon as well as YouTube.